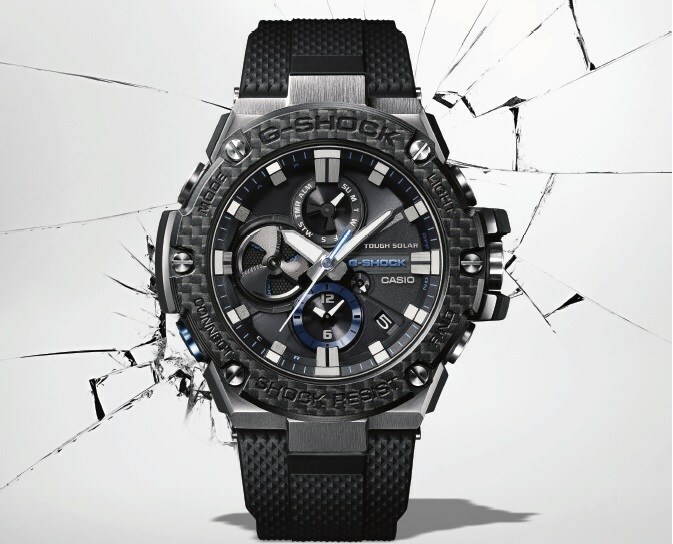 Casio G-SHOCK announces the retail availability of the latest addition to its men's G-STEEL line. The GSTB100XA-1A, the most recent of G-SHOCK's connected models, features a carbon bezel, sapphire crystal and two-tone layered band. The GSTB100XA-1A is now available for $600 at standard G-SHOCK retailers including Macy's, the G-SHOCK Soho Store, gshock.com.